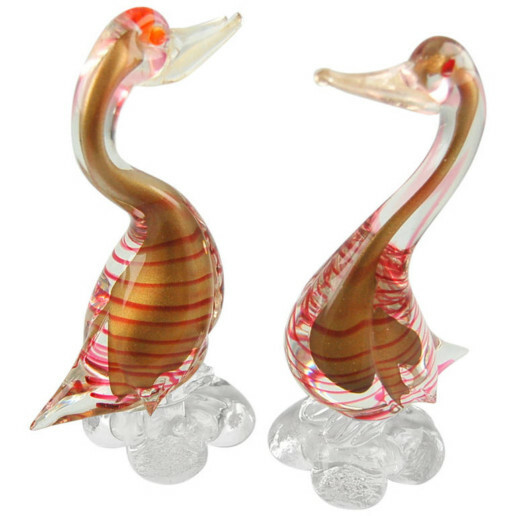 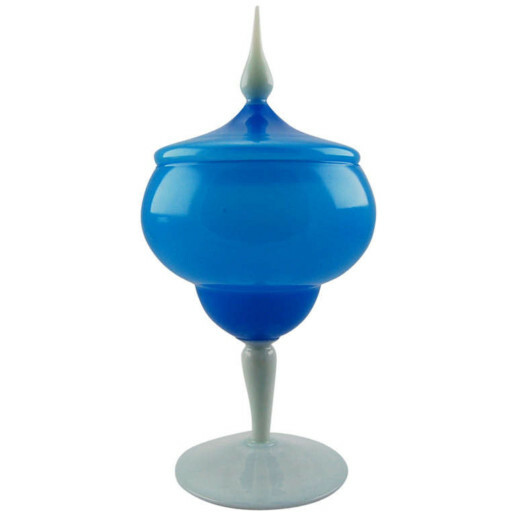 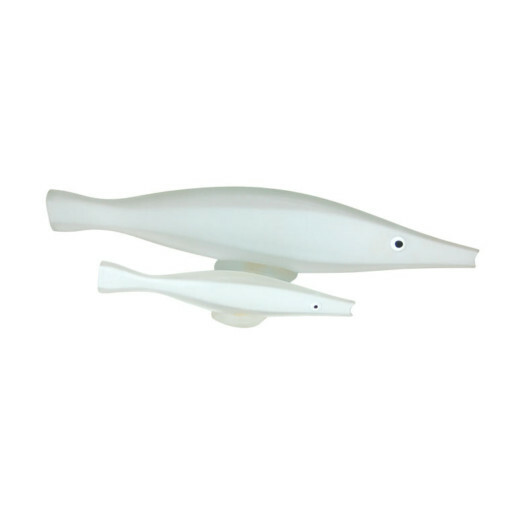 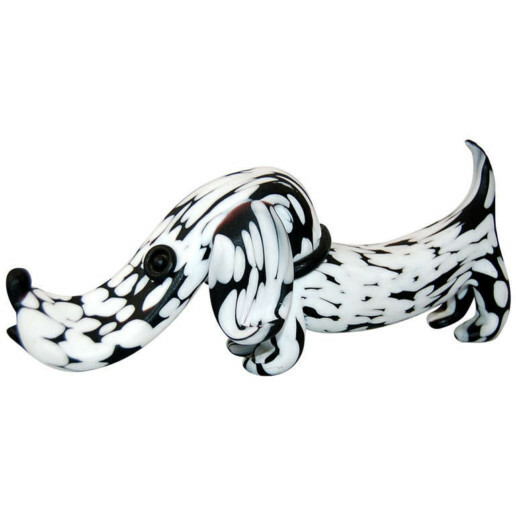 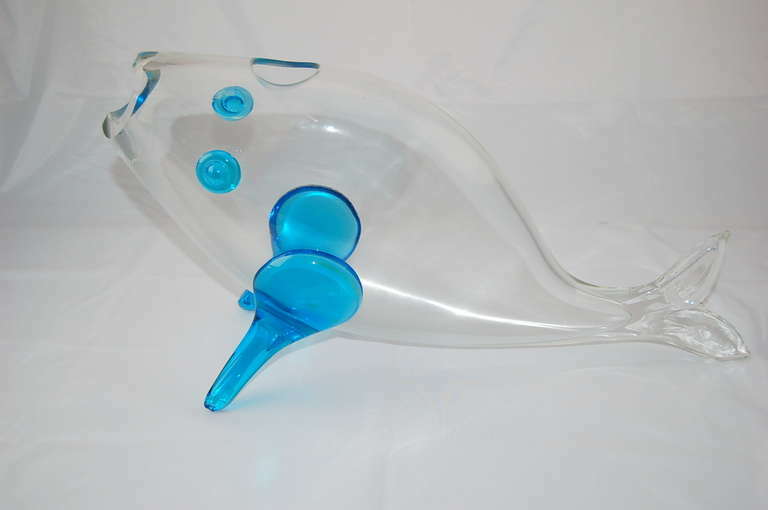 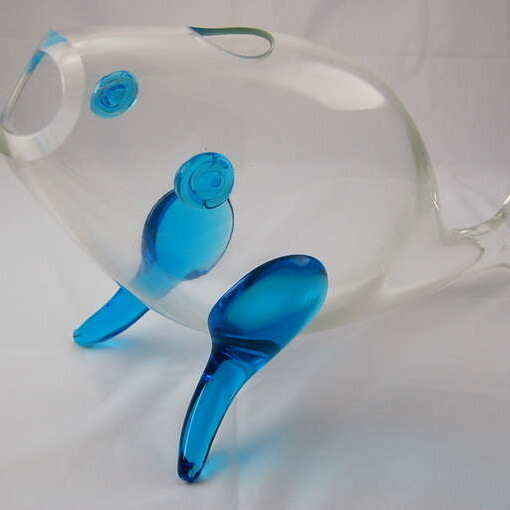 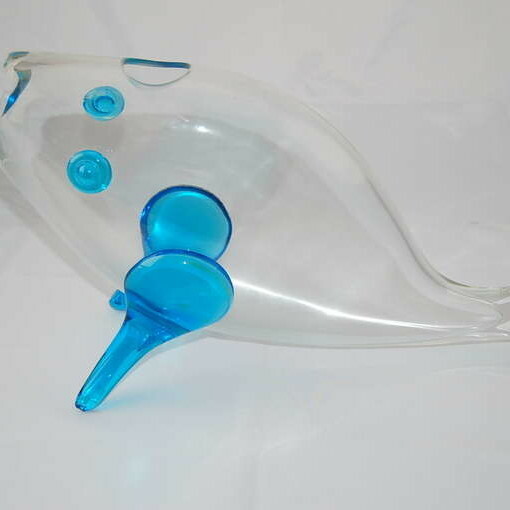 CLEAR Murano glass whale with MARINE BLUE fins and clear happy tail. 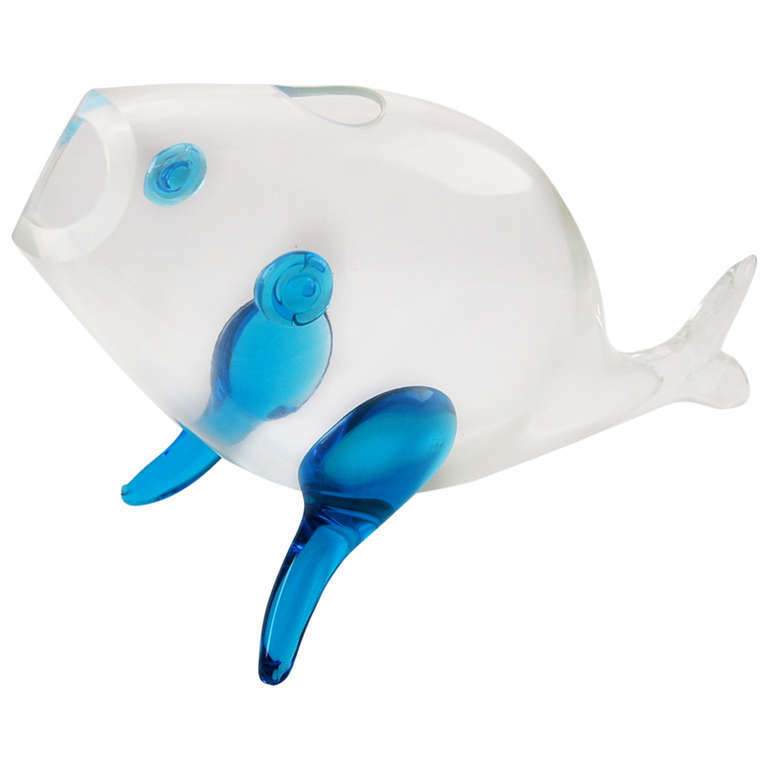 This guy is one happy whale! 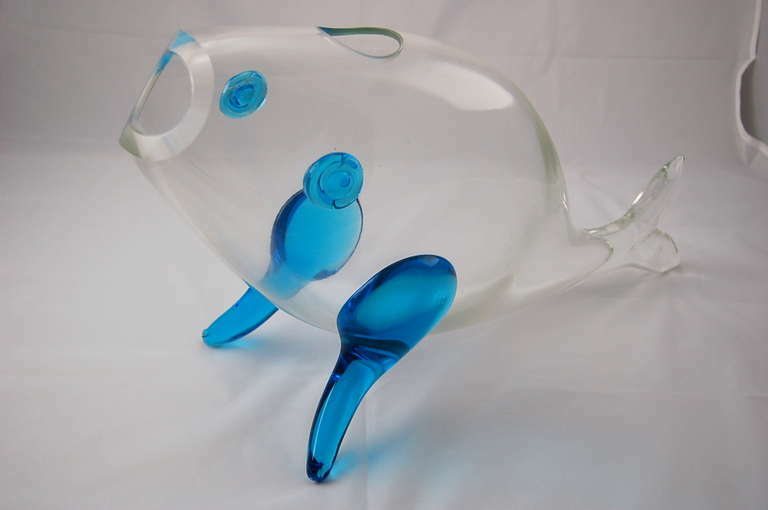 The whale stands 11 inches high, 18 inches long, and 7 inches from fin to fin.